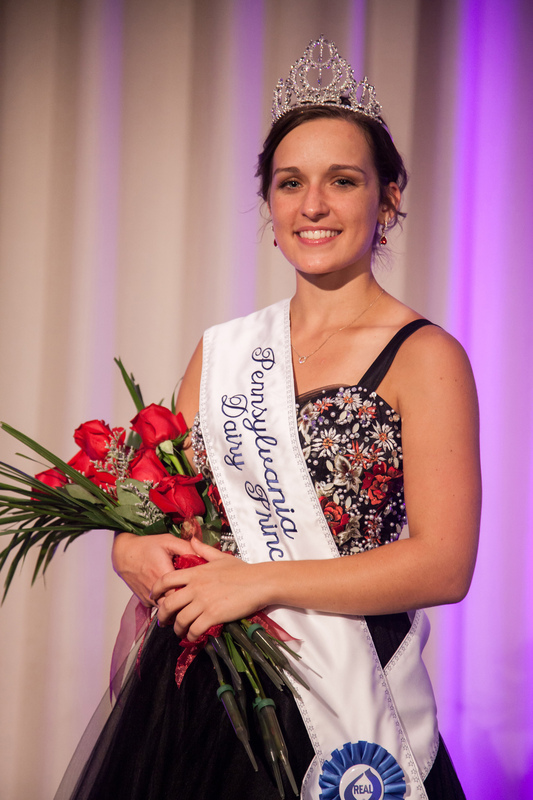 WHAT IS A DAIRY PRINCESS? 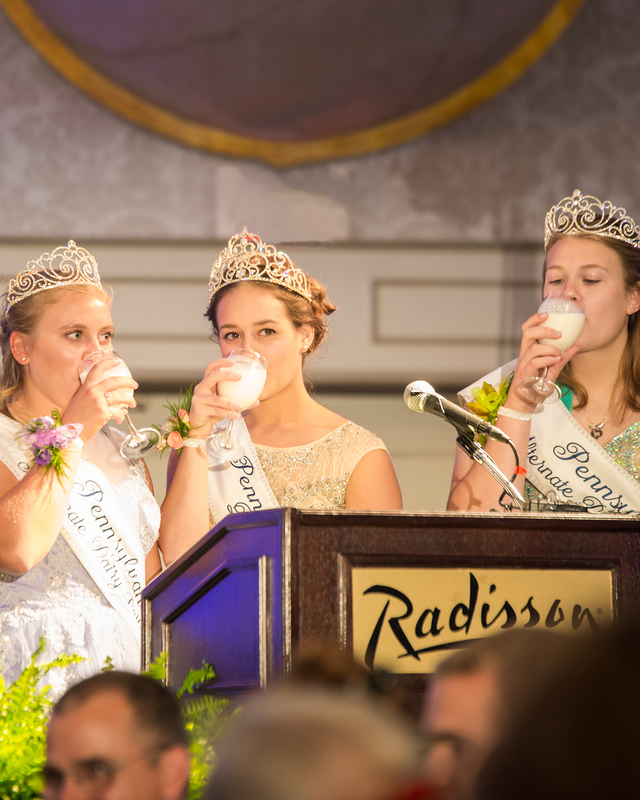 For over 60 years, county dairy princesses across the state of Pennsylvania have been sharing the good news of an industry and products they love: DAIRY. 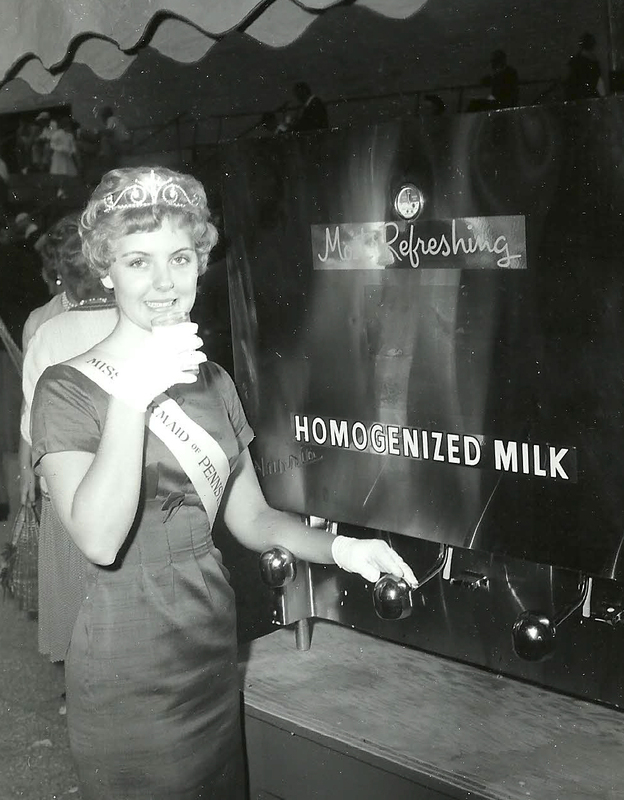 Starting in 1956 with a Miss Milk Maid Contest organized by the PA Association of Milk Dealers and Pennsylvania Dairymen’s Association, the Pennsylvania Dairy Princess & Promotion program has now grown to over 28 dairy princesses and over 200 male and female junior representatives promoting at a grassroots level. READ MORE. Milk is Pennsylvania’s official beverage! Milk and dairy foods provide nine essential nutrients for your body: calcium, vitamins A, D and B12, protein, potassium, riboflavin, niacin and phosphorus. Our princesses and junior promoters are excited to meet you and your family and spread the message about the benefits of milk and dairy farming. 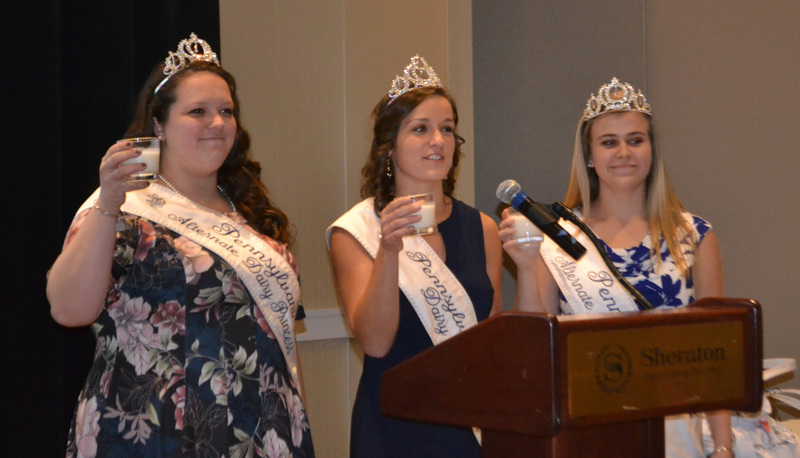 Don't forget to make your state pageant banquet reservations! 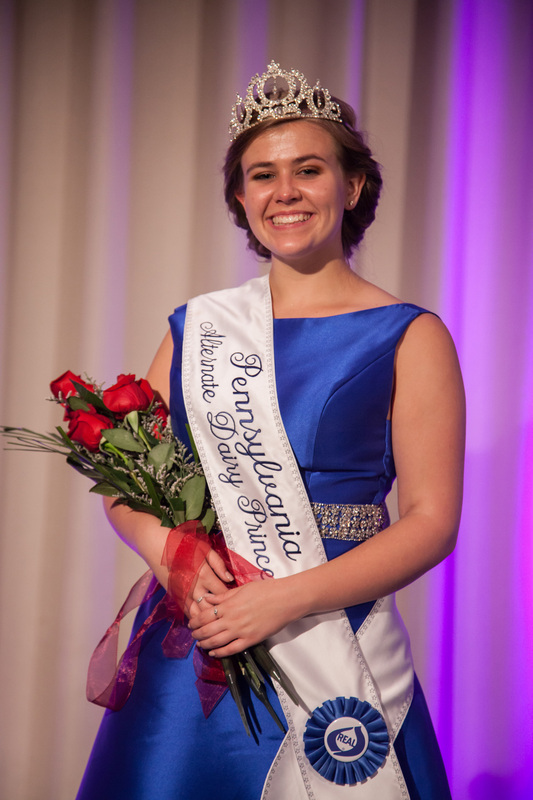 Tune in TONIGHT at 6:30pm on Pennsylvania Cable Network (PCN on your local cable station) to watch our State Dairy Princess Pageant! 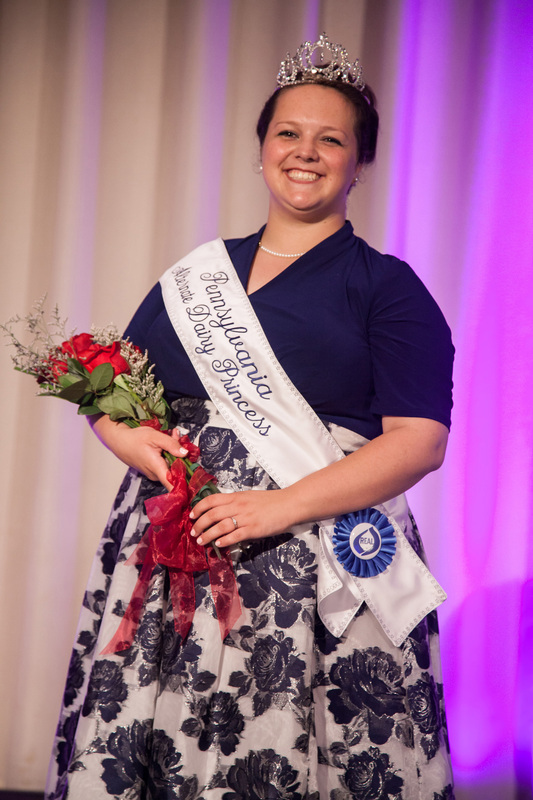 PENNSYLVANIA DAIRY PRINCESS & PROMOTION SERVICES, INC.